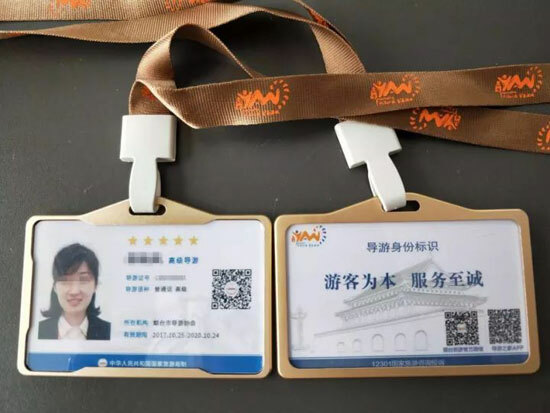 Yantai, Shandong province has started to issue new tour guide license in accordance with a series of regulations released by the China National Tourism Administration, the country's top tourism regulator. The new rules, which will take effect on Jan 1, 2018, are aimed at reducing misbehaviors of tour guides and regulate the tourism market. The new tour guide license bears a QR code. Tourists can scan the code to learn about a guide’s identity and information regarding service assessment made by other tourists, as well as rewards and punishments- which can provide a reference for tourists when choosing their tour guides. The new license can also help scenic spots to check the identity of tour guides more efficiently. 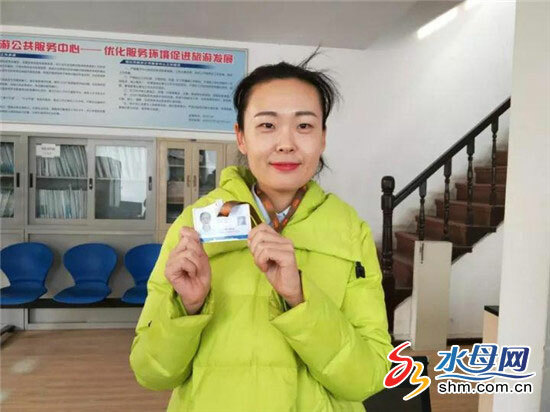 So far, more than 2,800 tour guides in Yantai have applied for the new license. It is estimated that the distribution of new license in the city will be completed in the middle of December.